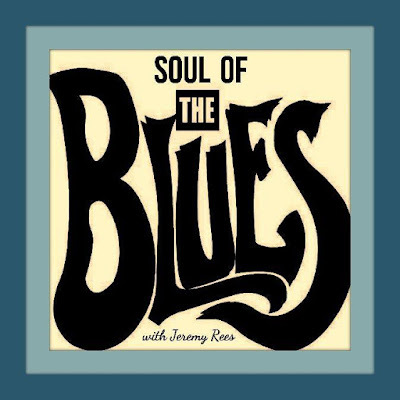 Soul of the Blues, com Jeremy Rees #197 - BLUEZinada! 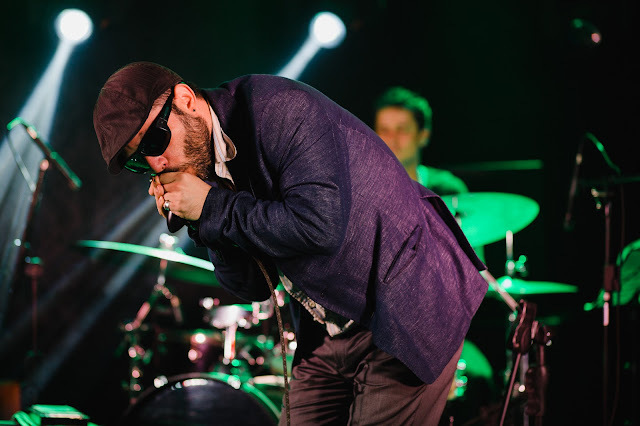 Barrelhouse; Bob Dylan; Ruby and The Revelators and the Julian Taylor Band. Produced & presented by Jeremy Rees, this edition was broadcast on Radio Cardiff 98.7FM on Wednesday 14th June 2017. It was also heard in syndication on radio stations in Australia (Radio Goolarri), Germany (RCFM), New Zealand (Spellbound Harbour Radio), Puerto Rico ( Jazz & Bossa Radio), Slovakia (RTI), USA (KCOR), and in the UK (WRFN 1025; Pennine 1 Radio, Yorkshire; and Pirate Nation Radio, Bristol).